Former “SportsCenter” anchordenies claims made in a former colleague’s lawsuit that ESPN’s Chris Berman left Hill a “racially disparaging voicemail” and that nothing happened to him after Hill complained. 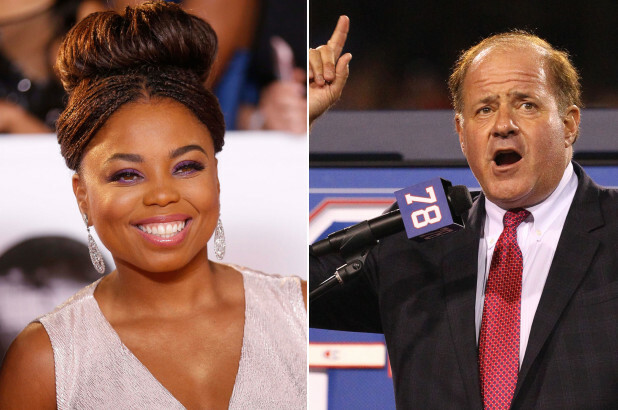 Hill, who now writes about race and various social issues for ESPN’s sports culture website, admits to having “personal conflict” with Berman but denies he left her a racist voicemail in 2016 and nothing was done about it. “Chris never left any racially disparaging remarks on my voicemail and our conflict was handled swiftly and with the utmost professionalism,” she wrote on Twitter.